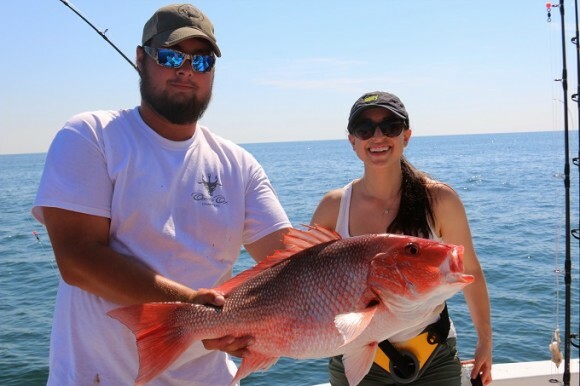 Red Eye Charters is a full service, half or full day charter company specializing in bottom fishing, trolling, tuna fishing and deep dropping. We can accommodate groups up to six people. We are located at the Gulf Shores Yacht Club & Marina in Fort Morgan. Our trips can accommodate both novice anglers looking for a relaxing trip and experienced anglers who really want a challenge. We offer 4, 5, 6, 8, 10 and 12-hour trips as well as overnight excursions. We are available for rodeos and tournaments.